South Afric | All Free Web Resources for Designer - Web Design Hot! Just like the World Cup happens every four years, so does the coming of a new official adidas match ball. 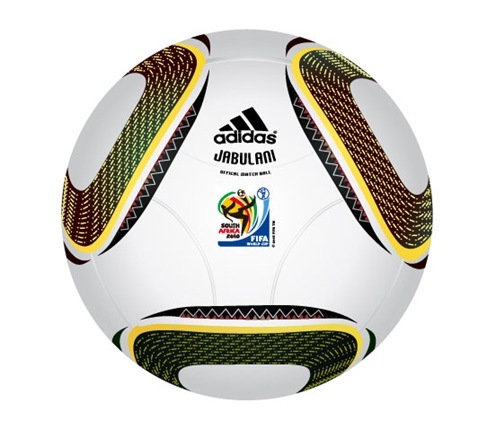 Named, “JABULANI” which means “to celebrate” in isiZulu, the new adidas ball will be the only ball used during the month-long tournament that starts in June.